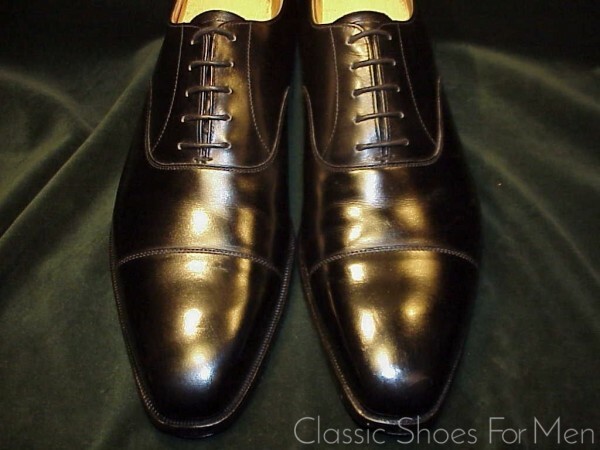 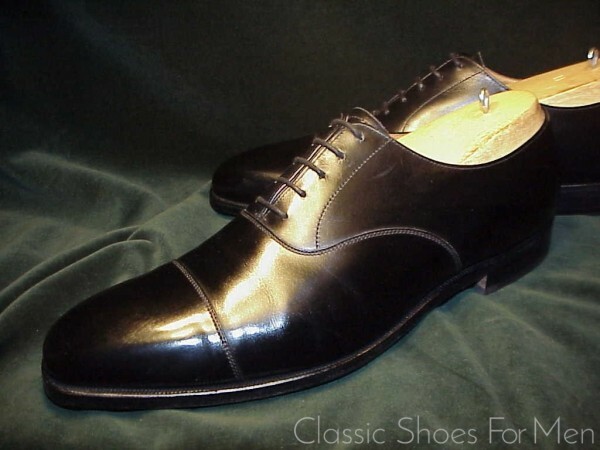 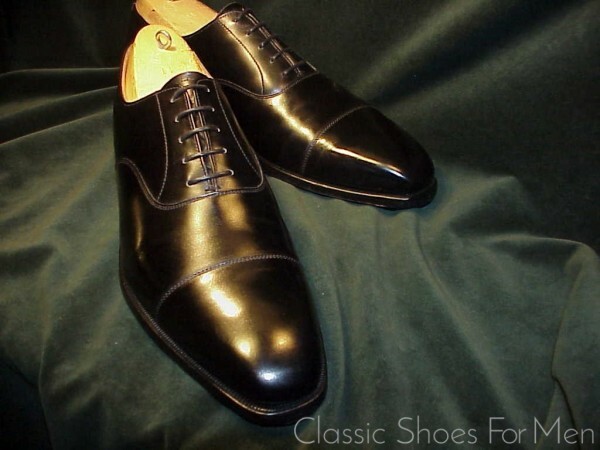 This handsome and extraordinarily sleek classic is an ideal business, evening and formal shoe, basic to any gentleman’s wardrobe and made by one of England’s finest shoemakers. 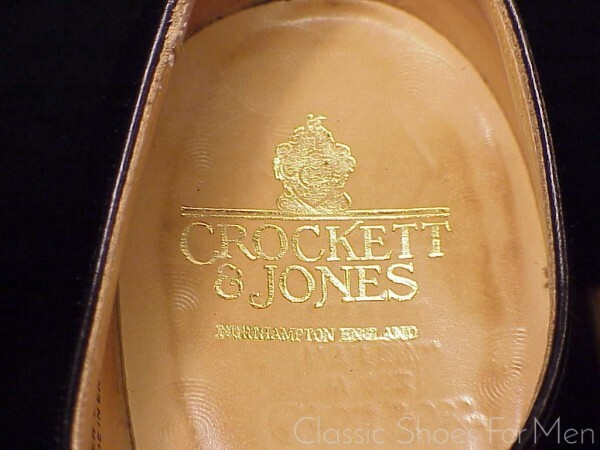 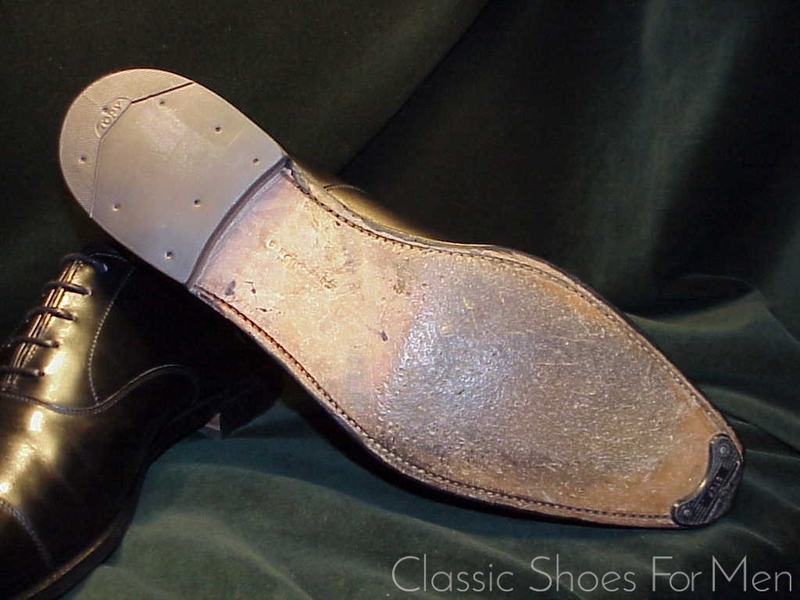 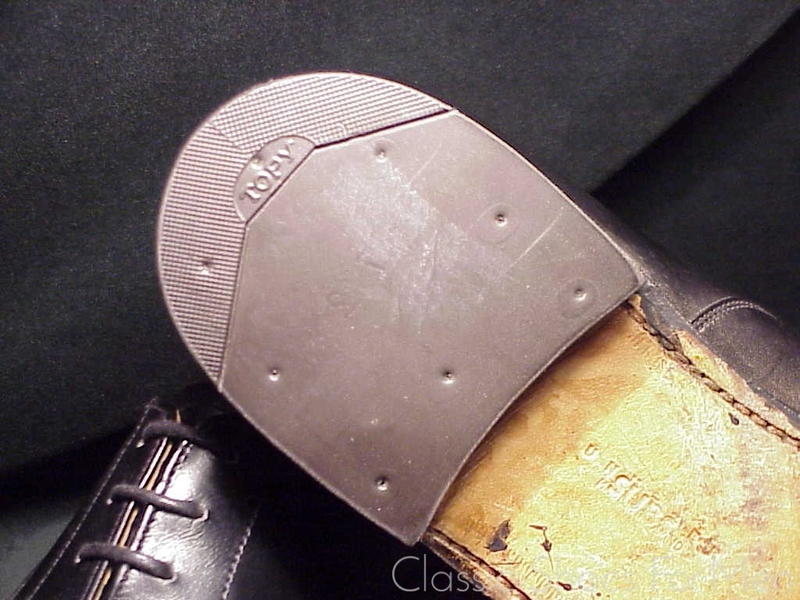 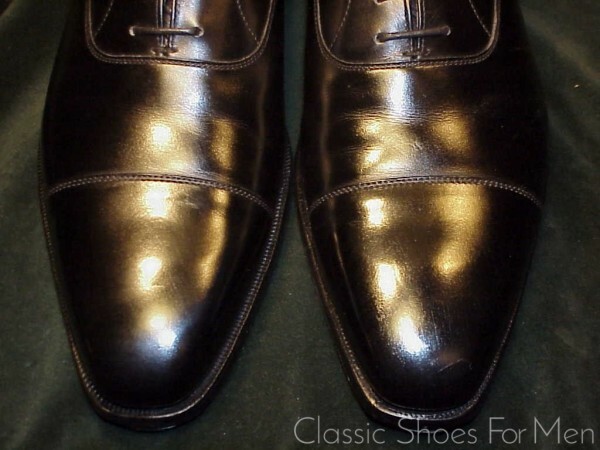 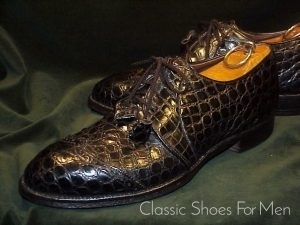 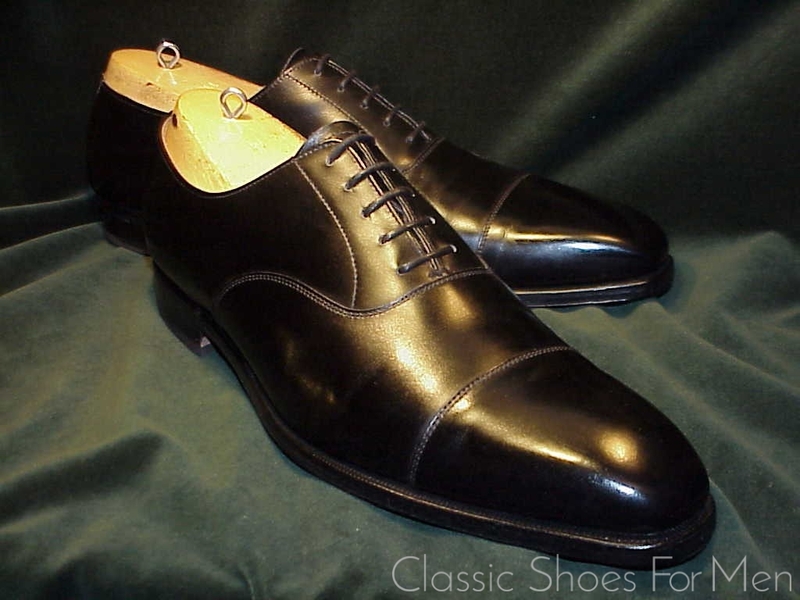 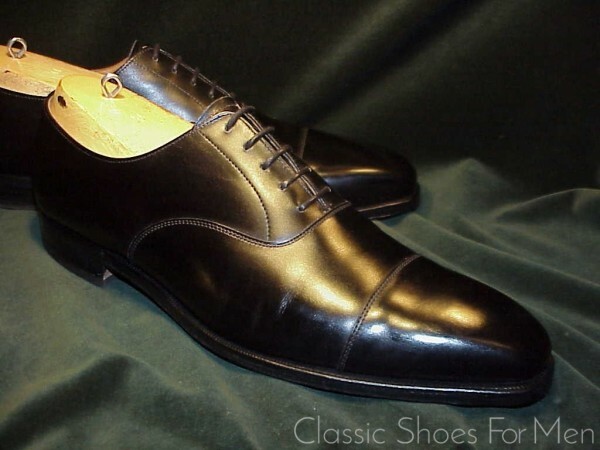 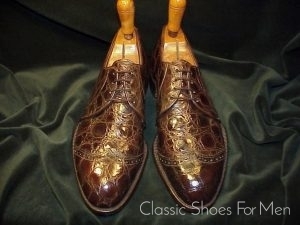 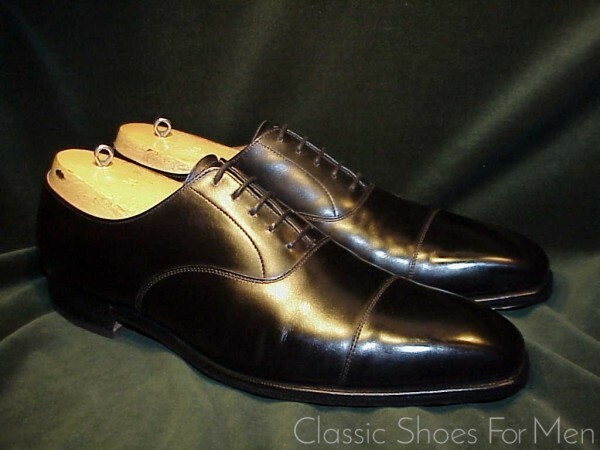 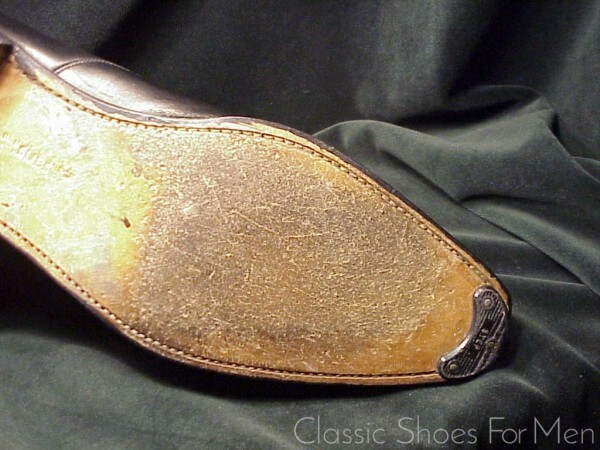 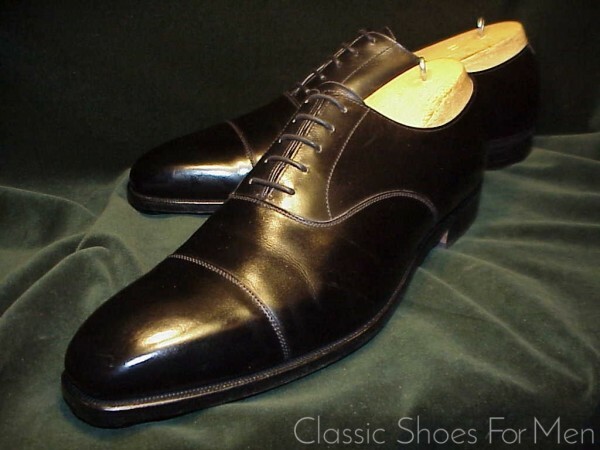 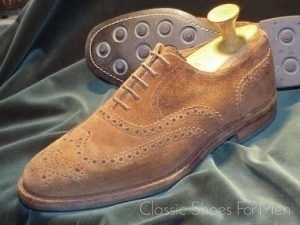 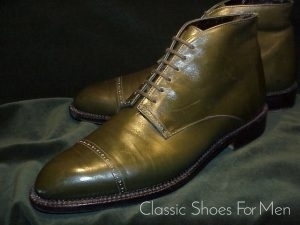 An elegant, comfortable and finely made shoe and originally a Euro 650+ value. 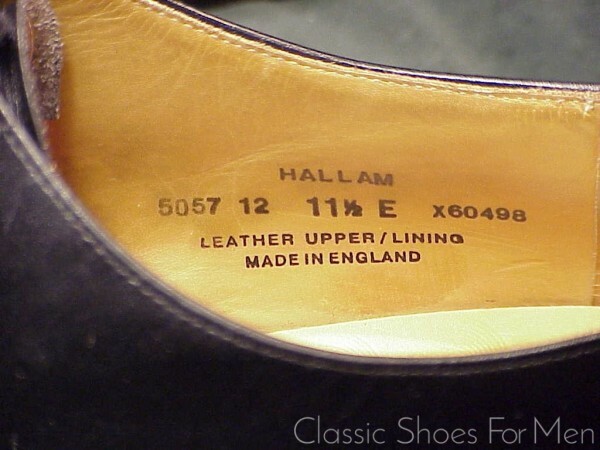 Appears to have been worn only once or twice, thus near new.